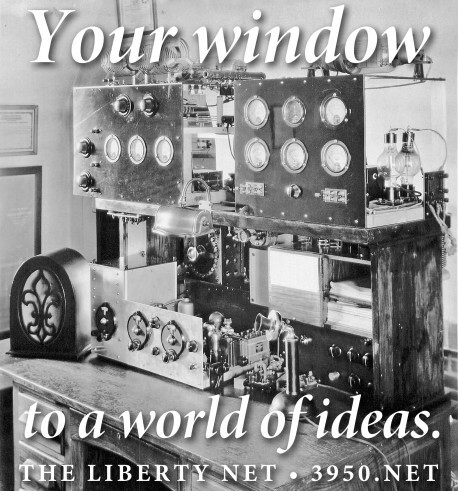 FEWER AND FEWER Americans get their news from the controlled media — and more and more are watching and reading alternative news sources not under the thumbs of the oligarchs. 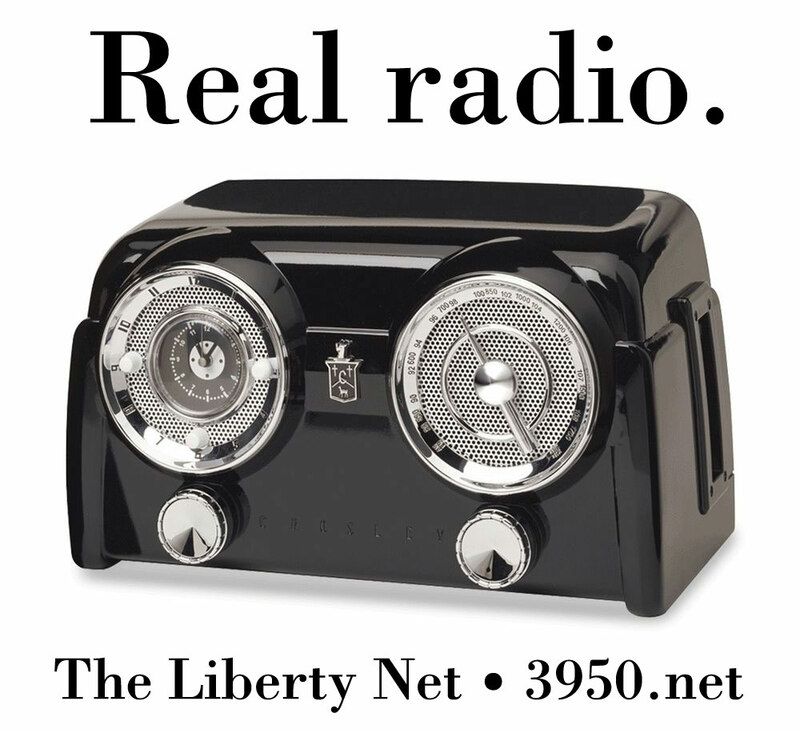 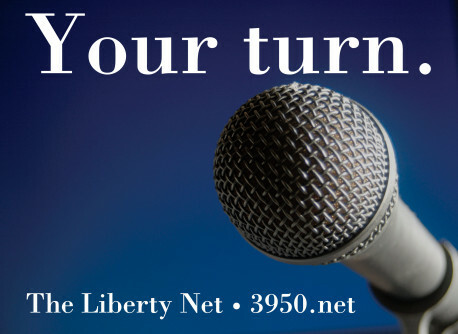 Check in to the Liberty Net, and you can speak directly with intelligent consumers of — and contributors to — the free media that have bloomed in recent years. 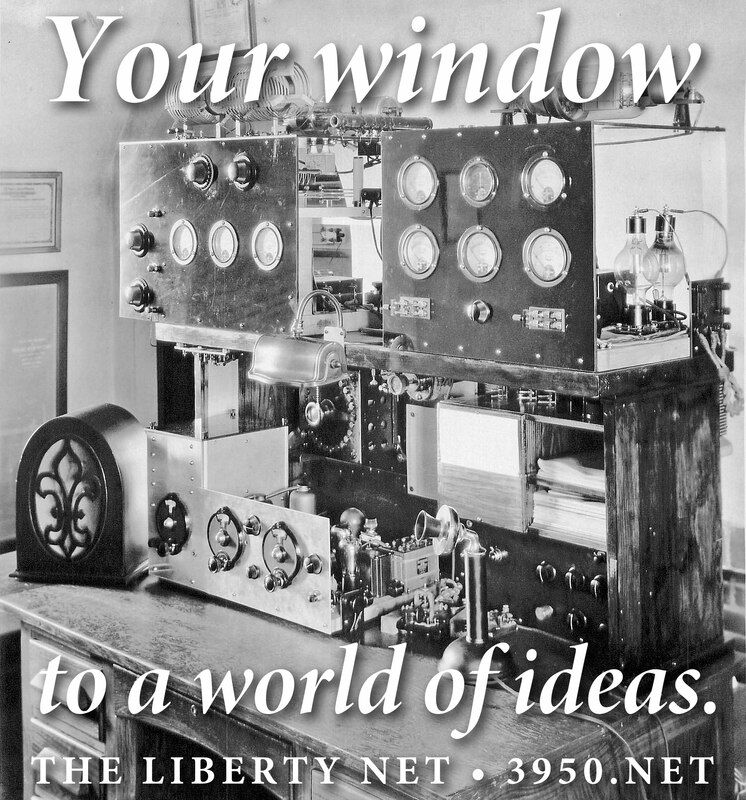 N2IRJ, Marty, continued to operate as Net Control Station for the Liberty Net this week. Marty also has a phone patch available for participation of those without on-air facilities. 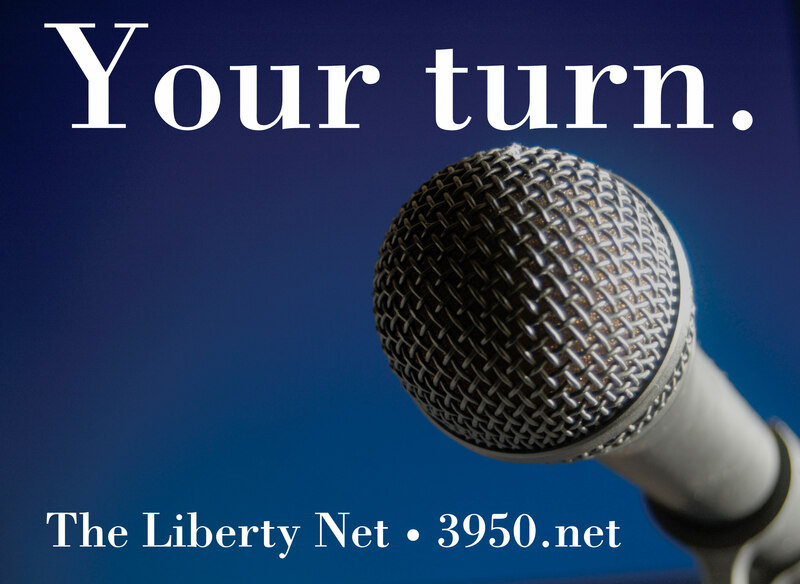 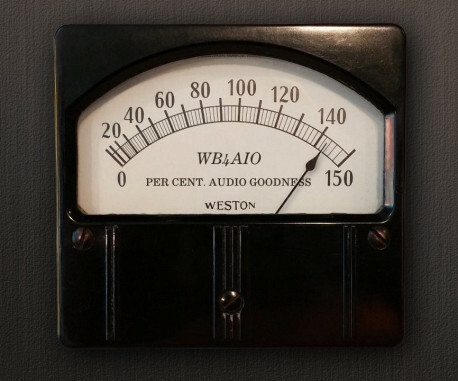 Use the contact form on this site if you’d like to be put on the air via the patch. 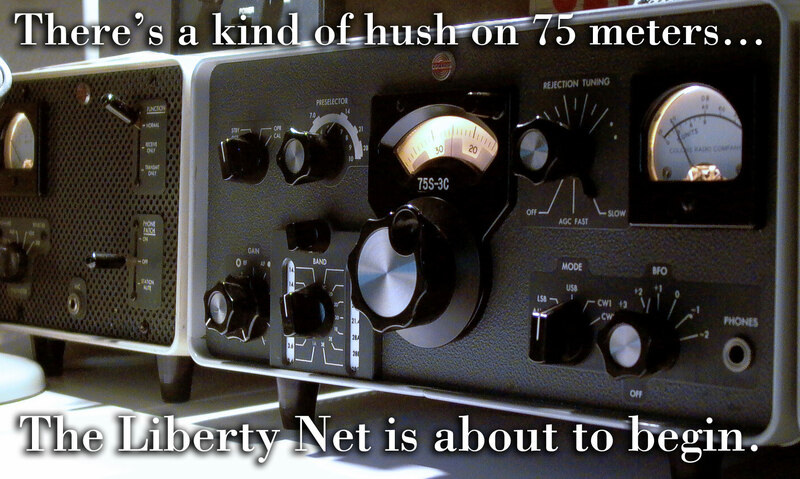 N2IRJ, Marty, capably performed all Net Control Station duties during this week’s Liberty Net, taking the helm from W1WCR who had family obligations. Thanks Marty! 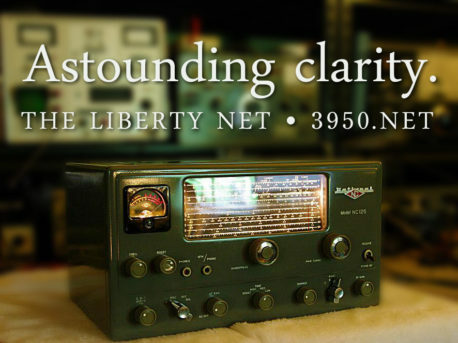 THIS WEEK the Liberty Net welcomes Steve, N8WGM back to the airwaves after many years of being off the air — and we also give our thanks to N2SAG and N2IRJ for keeping Steve’s interesting commentary on the net through their excellent phone patches. 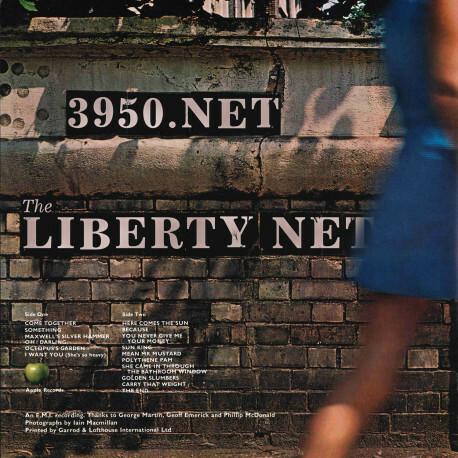 IT LOOKS LIKE participation in the Liberty Net and the Survival Net is up with the new unified start times for all nets of 10PM Eastern. 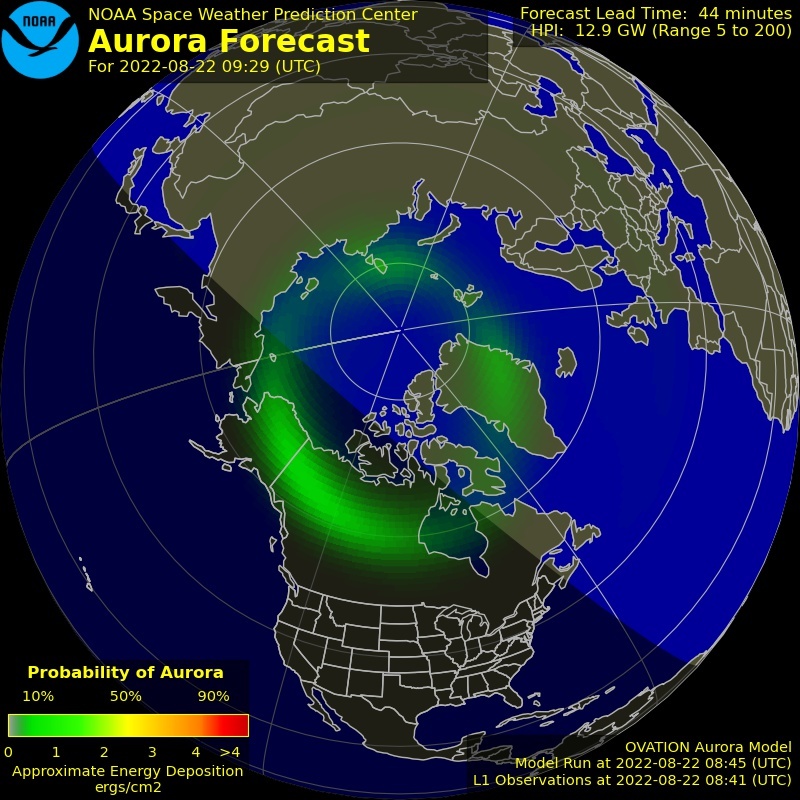 This helps western stations have take advantage of nighttime propagation, will work better as the longer days approach us, and the ionosphere seems to be doing better now around that time. 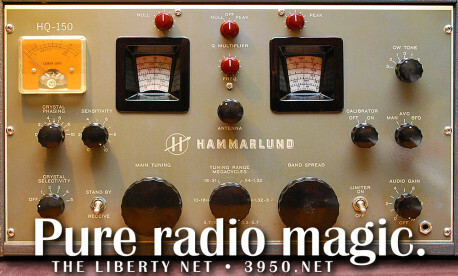 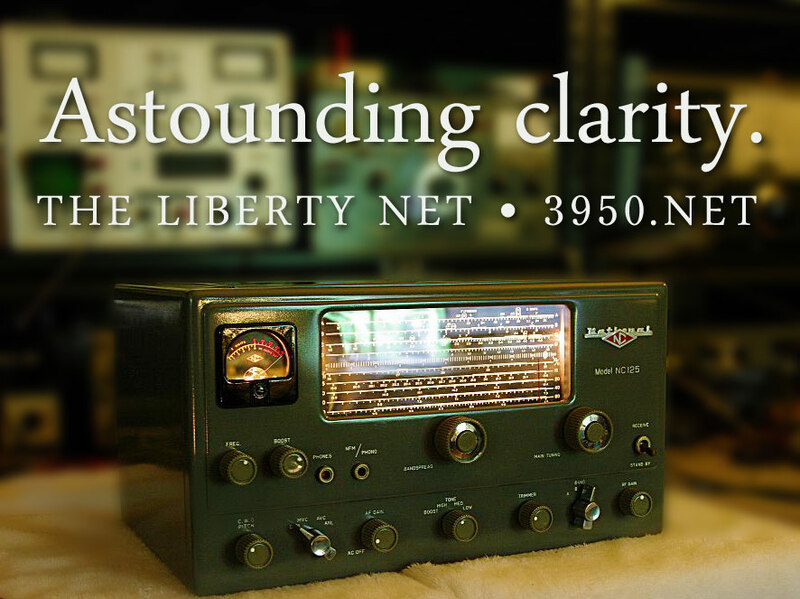 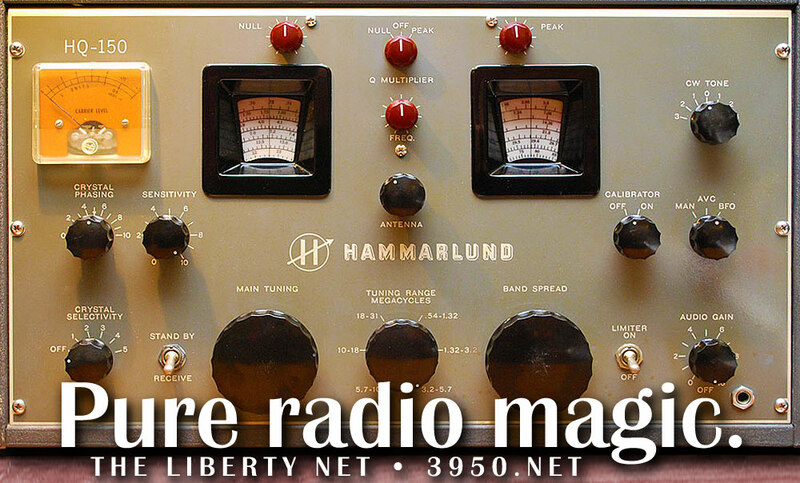 THERE ARE few things better than cozying up to your shortwave gear in a warm room on a cold Winter’s night and talking with your friends on the Liberty Net. 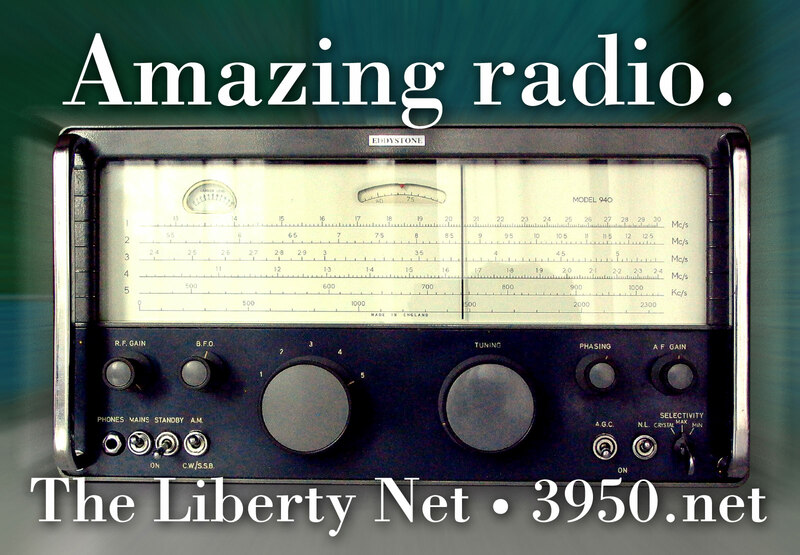 And ionospheric conditions have been improving 75 meter propagation lately, making the enjoyment even greater. 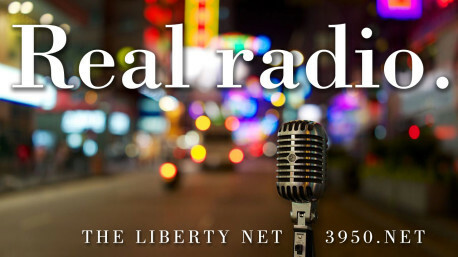 Don’t forget that the Midweek Liberty Net (on Wednesdays) and the Survival Net (on Sundays) have changed their start times to 10PM Eastern. 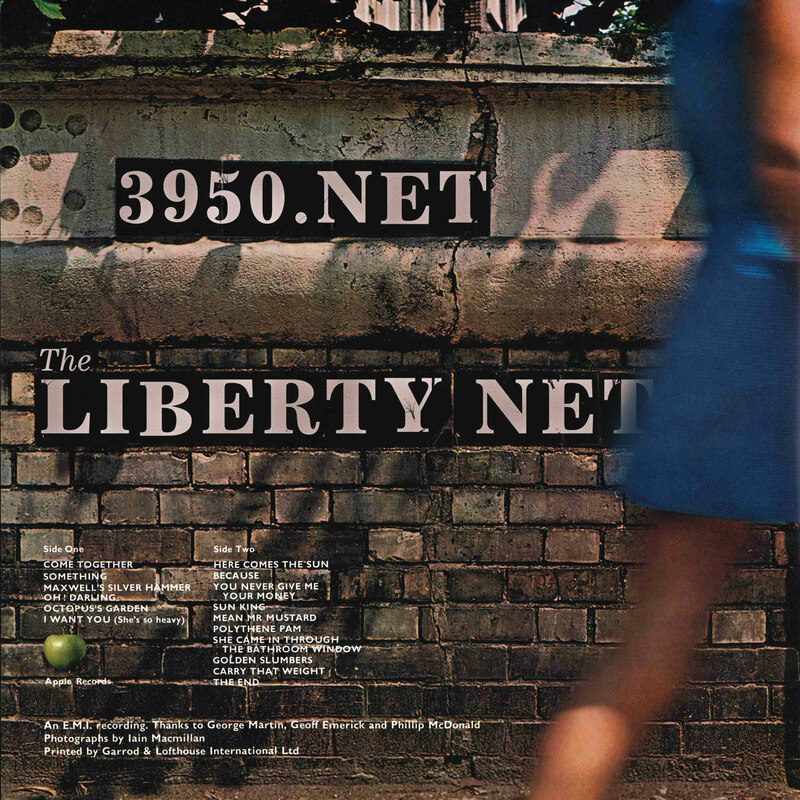 THE LIBERTY NET is one of the most courteous nets around — not tied to one particular frequency, the net always strives to avoid interference by being frequency agile. 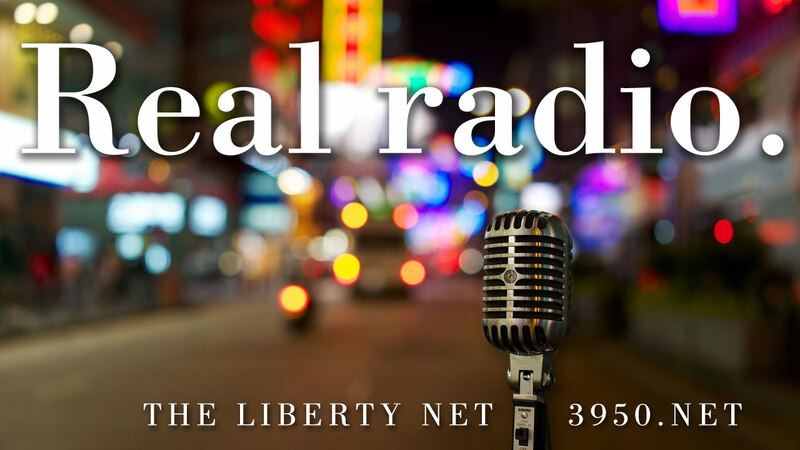 SPECIAL ANNOUNCEMENT: The Survival Net and Midweek Liberty Net have switched their start time to 10PM Eastern Time effective immediately.